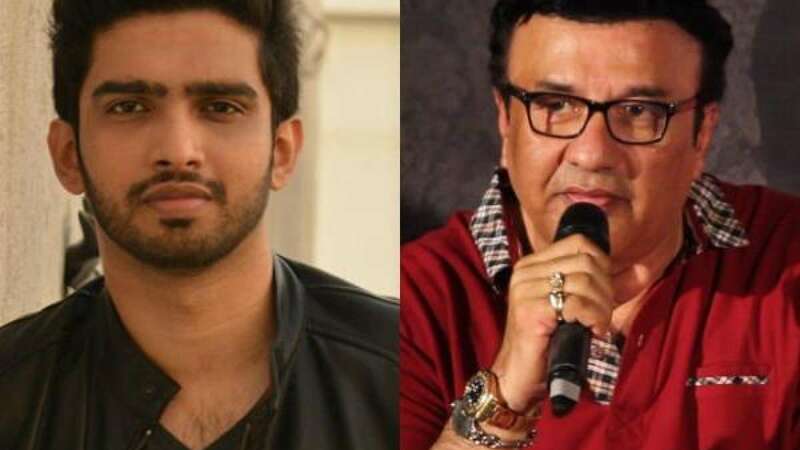 Musician Amaal Malik has said that he doesn’t consider uncle Anu Malik as a part of his family. Mumbai : For quite some time, #MeToo is doing rounds, exposing many big names in India and abroad. For now, it is the popular musician Anu Malik who has been hit with allegations. Musician Amaal Malik has said that he doesn’t consider uncle Anu Malik as a part of his family. The statement was made when he was was asked to comment on the sexual harassment allegations made against his uncle. Anu Malik was accused of sexual harassment by singers Sona Mohapatra and Shweta Pandit during the #MeToo movement that was all across Indian media industries in 2018. Pandit claimed that she was underage at the time of the assault. “I went numb and pale in the face. I was only 15 years old then, still in school. Can anyone imagine what it felt like at that moment? It felt like someone had stabbed me in the stomach. I referred to this man as ‘Anu uncle’, he knew my entire family for decades,” she wrote in a post. The veteran musician, however, denied the allegations. Thank you @sonamohapatra for speaking up about him & supporting this." Amaal said in the interview that he was friends with Sona. “I’m close to Sona Mohapatra, if she has said about Anu Malik there must be a reason. And if there is a reason they should move to the court,” he said. In work front, Amaal Malik will be seen as a judge on the latest season of Sa Re Ga Ma Pa L’il Champs. To inform, Anu was fired as the judge on Indian Idol following the allegations. “Anu Malik is no longer a part of Indian Idol jury panel. The show will continue its planned schedule & we’ll invite some of the biggest names in Indian music as guests to join Vishal and Neha to judge extraordinary talent of Indian Idol season 10,” an official statement read.